Yotes Games: Gushing About: Super Smash Bros. I'm not talking about any entry in particular, but the series as a whole. This is a game series that continues to have a strong impact on me with every sequel. Each game giving me something new to love, understand, and appreciate. When asked "What's your favorite game?" my go-to answer is the latest Smash Bros. game. There is something magical about getting all your favorite characters and cool ones you never heard of to run around and fight. This series means the world to me and I'm going to gush about why. 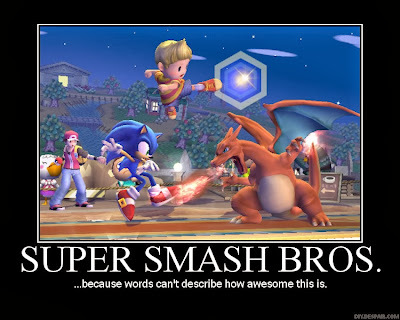 Smash Brothers holds a magic you just can't get anywhere. This isn't Sonic and Mario playing minigames for some reason, it's Mario and Sonic beating the crap out of Link and Pikachu. In other words, the greatest game ever. If any other game had Bowser and Charizard waging war, I'd flock to that too. 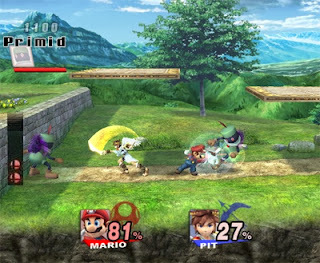 I will remember the launch of Brawl forever. Having my friend preorder it for me and paying him back, almost going on a summer trip to Japan to get a copy early, training with Yoshi and Falco to prepare myself for using Sonic, and staying up for a solid 36 hours for the first time to play it on launch day are all adventures too big to explain here. It's launch was the first midnight release I attended. The local launch tournament was the first time I even tried playing a game competitively against strangers. During the years of Brawl hype was the first time I followed a game's development. Following Brawl's development was when the concept of people working hard to create an awesome game registered in my head. From then on I had new respect for the creators of my favorite activity. 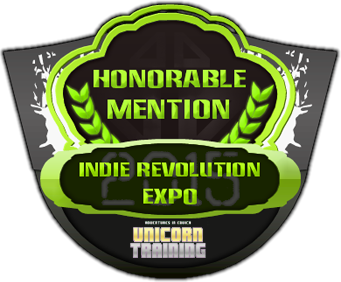 Back then, I knew game developers were awesome, but I never thought I could be one. It just seemed beyond me until I learned programming a year later. 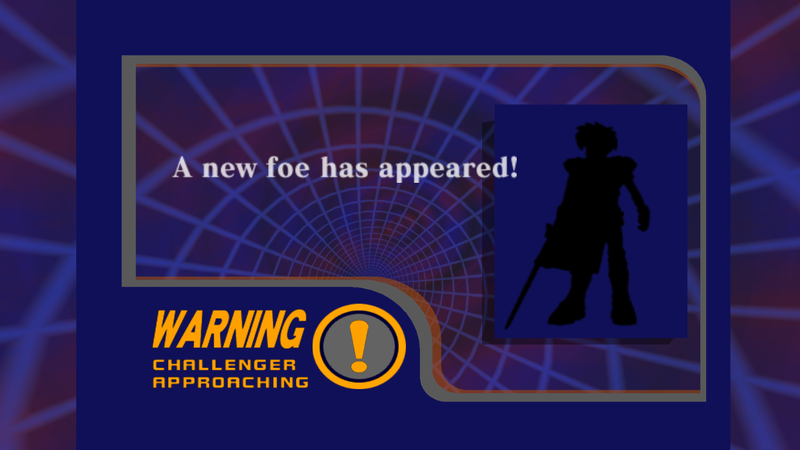 Months of waiting and following the Smash Brothers Dojo inspired me to do this very website. The announcement of Sonic will go down as one of the most intense hype moments of my life alongside the Twilight Princess reveal and Derpy talking. Those are all things where people who experienced it are connected forever in that shared joy. 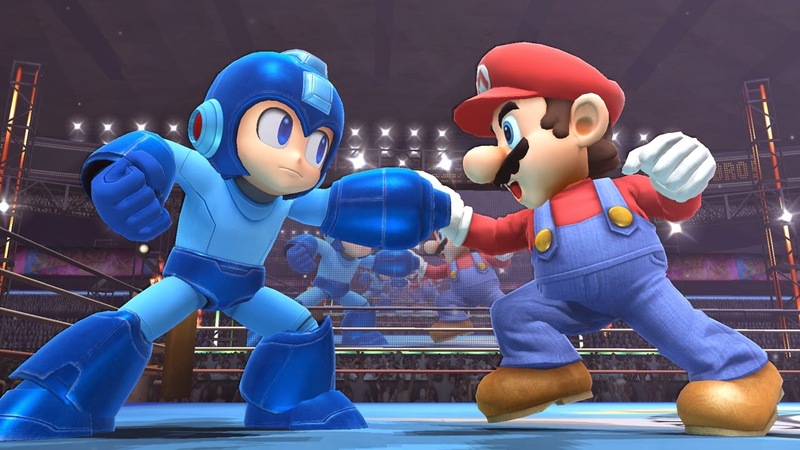 Was it just me, or did the Smash Bros. series open you up to lots of new games? I remember seeing new characters and checking out their trophies to find out where they came from. If they were this cool in smash, what could they be like in their own titles? Kirby became the all time favorite character of multiple friends after favoring him in Melee or Brawl. I never would've tried Fire Emblem without Roy being in Melee. That's the magic of crossovers. 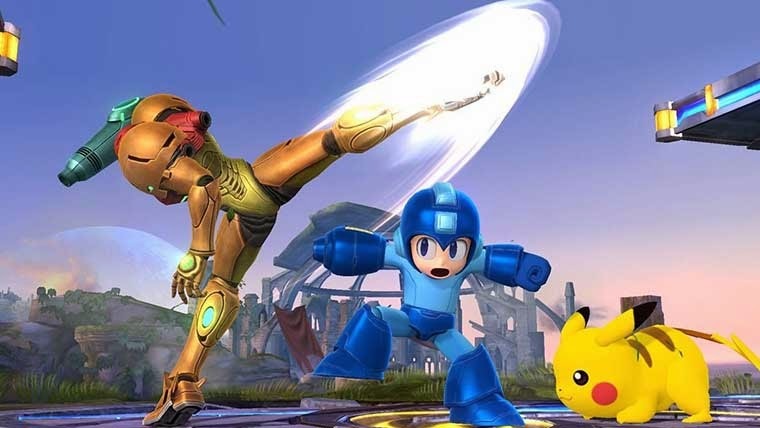 they get you from one thing you love to another, and Smash Bros. is the biggest one I know of next to various Capcom Fighting games. Aside from that Smash bros. makes for a good transition to games from toys. It leaves room for imagination in play custom settings and a pause feature-set that everyone loves. I'd like to see kids really having fun with the new Smash Bros. for WiiU. I'm pretty sure that only good can come from a creative youth inspired by a massive video game crossover. Kids Should Play Smash Bros. It really opens up your imagination by giving you a sandbox full of toys you never see together anywhere else. I got chills whenever a new challenger popped up. I never knew what to expect, a familiar face or something new. I even fell for countless playground rumors like Sonic being unlocked in Melee if you did some ridiculous challenge like surviving the cruel melee mode long enough max out the timer. That mystery was part of the fun. Your imagination could run wild with the character roster. 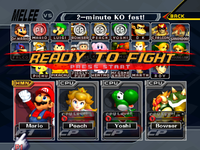 My mind was blown when I unlocked secret characters in Melee then saw the character select screen expand. That is a really clever thing I don't see often. Making players assume there is a finite but satisfying amount of unlockable content makes finding the secret stuff more rewarding. Like you found something only the elite know about. 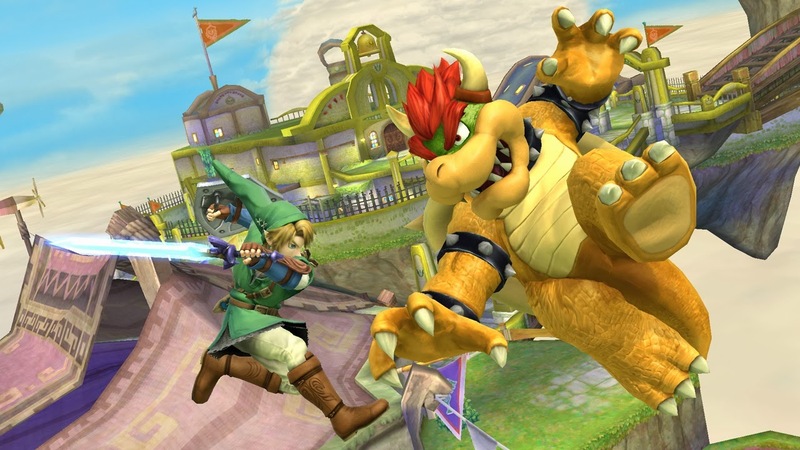 Another thing I loved was the adventure modes added to the last two smash games. It turned my favorite game into a side scrolling action adventure! The first thing I did was choose Link and run around slicing everything, a regular dream come true. Beyond the few themed levels though, Melee's adventure mode lacked substance. Brawl fixed that with amazing cutscenes and a basic story, all done with nearly no voice acting (which probably would've ruined it). The controls where strange for the first three minutes then became superb. Once you wrap your head around this being a unique kind of game, the controls become natural, even a standard which you compare future games to. I can only play Smash with a Gamecube controller now. I depend on the C-stick for the way I play. It's not like I'm an expert though. When I entered the midnight launch tournament I made it to the semi-finals with Pikachu before someone owned me with Sheik. Plus my girlfriend is crazy good at brawl and she wins just about every time (against everyone). I'd say a big reason to love it is the way it turned the genre of fighting games on it's head. It was 4 players running around on a 2D arena, knocking each other off-screen based on percentages that counted up. That's crazy! Newcomers have no idea what to do and they learn how through play. It's so different from traditional combat games but still manages to be accessible. How many people watch tutorials before playing? You just dive into a match and figure it out in a minute or so. Games like this and Sonic Battle engaged me more than games like Tekken and Marvel vs Capcom. It may have been the bigger fighting arena, it may have been the cartoony colorful characters, or maybe it was the roster of game characters I loved so much. Maybe it was all of those. I just know I want to make a game like that someday. An awesome fighting game with rules and a formula no one has ever seen before. 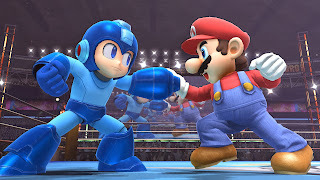 All I know now is I want a variety of characters with extremely different moves and skills and I want them to fight is an arena with platforming elements. What I don't know is what I want the actual fighting system to be. But, I'll think about that when I get to that level.